I saw this on BGR and thought that it was totally outrageous. However, outrageous is totally from an American point of view – in China, if this report is accurate, this is a huge issue. Patriotism in China runs deep with their citizens. Nearly everyone there loves their country and they have a huge sense of national pride; and this extends into the corporate world as well as with individual citizens. 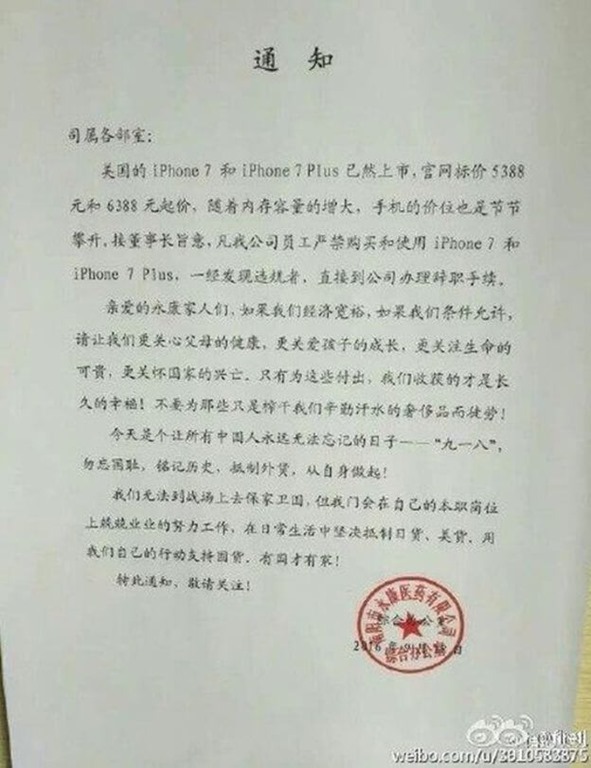 So as I mentioned, BGR that some Chinese companies have issued warnings to their employees that purchasing an iPhone 7 or iPhone 7 Plus may result in termination of employment. 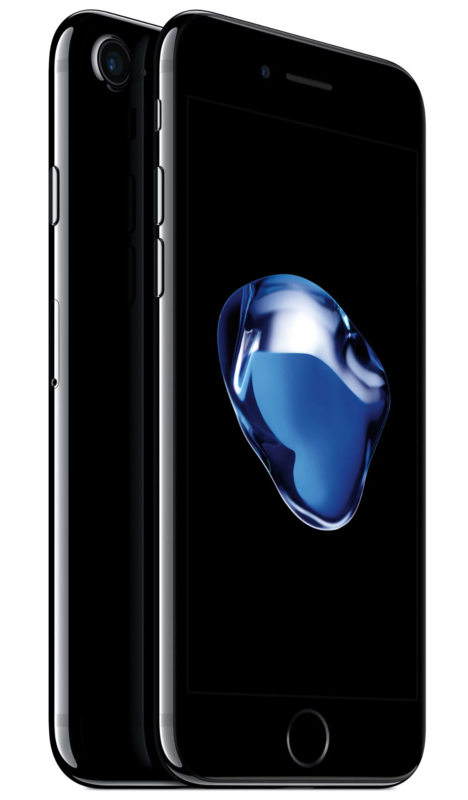 While no specific individual has been singled out as of yet, some companies have issued formal written warnings against the purchase of Apple’s flagship smartphone. For example, the BBC is reporting that Weibo, a Chinese micro-blogging site much like Twitter, has issued a stern warning to all of their employees: buy an iPhone and don’t bother coming to work.